Is MyFitnessPal Premium Worth the Cost? One of the most common questions I get from nutrition clients, who are starting out with macros, is whether or not MyFitnessPal Premium is worth it? They’ve downloaded the free MyFitnessPal app, but is the upgrade worth it? If so, how much is MyFitnessPal Premium? 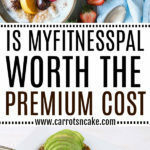 How much does MyFitnessPal Premium cost? In my opinion, MyFitnessPal Premium is definitely worth it. The upgrade truly lets you take your health and fitness to the next level with features that make tracking your food and exercise so much easier. Below is a summary of the Premium features that make the upgrade totally worth it! This feature is one of the most useful with the Premium upgrade. MyFitnessPal automatically generates your macronutrient goals, which can be adjusted based on percentages. But, if you have specific macronutrient goals and want more accuracy, Premium gives you the flexibility to adjust your macronutrient goals by percentages and grams. How to do it: Click More (in the lower righthand corner), select Goals, and then Calorie, Carbs, Protein, and Fat Goals (under Nutrition Goals). With the free app, your calorie goal stays the same from day-to-day. 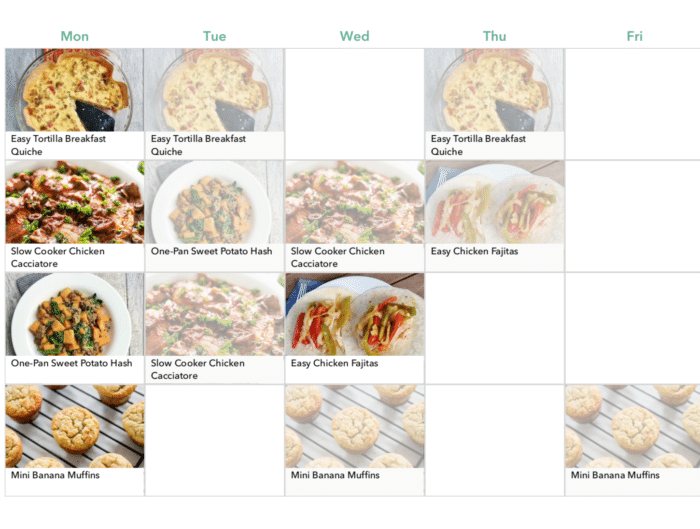 But with Premium, you can set different calorie goals for different days of the week. So cool, right? This is helpful if you alter your calorie/macro goals on workout versus rest days or if you’re doing intermittent fasting or another type of calorie cycling. How to do it: Click More (in the lower righthand corner), select Goals, then Calorie, Carbs, Protein, and Fat Goals (under Nutrition Goals), then Set Daily Goals, and finally Add Daily Goal. This is personally one of my favorite features! 🙂 With Premium, your food diary will display a macronutrient breakdown for each meal you log – in both percentages and grams. I love this because you can see how your meals and snacks break down based on protein, carbs, and fat. 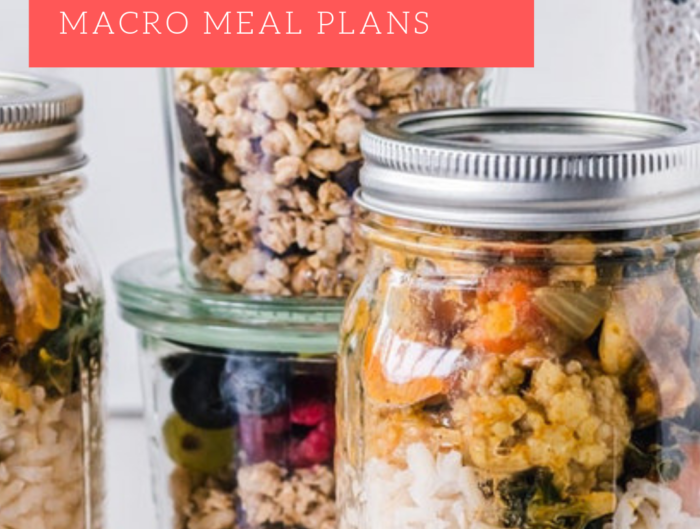 It’s helpful for hitting your macro goals because you see exactly how your meals and snack stack up (whether you’re over or under on a specific macro). And you can easily switch between grams and percentages by tapping on the numbers. Premium allows you to break down your daily nutrient goals into smaller, meal-sized calorie goals to help keep you on track throughout the day. For example, if your goal is to hit 1,800 calories for the day, you can allocate 500 calories for breakfast, 500 calories for lunch, 500 calories for dinner, and 300 calories for snacks. (You can also split up your calories by percentages.) I love this feature because you can plan your day and split up your calories in a way that makes sense for YOU and your eating habits, such as starting your day with a big breakfast or always having a post-workout protein shake. How to do it: Click More (in the lower righthand corner), select Goals, and then Calorie Goals By Meal (under Nutrition Goals). The nutrient dashboard shows you which nutrients you’re missing for the day as well as your progress in meeting your calorie and nutrient goals. The free MyFitnessPal automatically sets your dashboard to display food calories, exercise calories, and calories remaining. As a Premium user, you can change your dashboard by selecting from several pre-set views (i.e. Macronutrient Focused, Low Carb, Heart Healthy) or totally customizing the view by selecting up to three nutrients to track, in addition to calories remaining (just select Custom at the bottom of the pre-set views). The Macronutrient Focused view is especially helpful for tracking protein, carbs, and fat grams. How to do it: In your dairy, click the 3 dots in the upper right corner, and then select from the different views. With Premium, you can use the “Quick Add” feature to add protein, carbs, and fat the same way you quick-add calories into your food diary. This is a super convenient tool if you’re tracking macros. I actually use this feature ALL the time since it works so well with my weekly macro plans! If you’ve never used the Quick Add feature, here’s the dealio: Go to your diary, click “Add Food,” scroll to the bottom of your food list, and then click “Quick Add” at the bottom to enter your macros. Premium truly helps you learn about your food choices and eating habits. It shows you the foods that you’re eating that are the highest in fat, carbs, and protein as well as the ones that are highest in calories. As a Premium user, you can customize the app to show you which foods are highest in the nutrient you care about most. For instance, you can see which food choices help you meet your protein goal for the day. This is helpful for changing your overall eating habits and consuming a much more balanced diet. These are just some of my favorite features, but be sure to check out all of the awesome Premium features over on the MyFitnessPal blog! P.S. 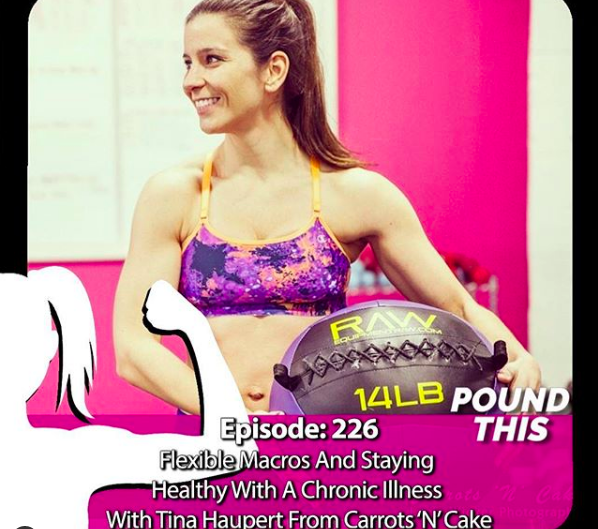 If you’d like to receive weekly macro-friendly recipes and monthly meal plans, be sure to sign up for my nutrition email list! Valentine’s Day Sale: Save 20% on Weekly Macro Meal Plans! Did you pay for it yourself? Or do you get it for free for working with them? Are you able to track more vitamins and minerals in the paid version? Really don’t see how MFP can justify £40 per year for this. If you’re not careful your will spend your whole life analysing and not living.